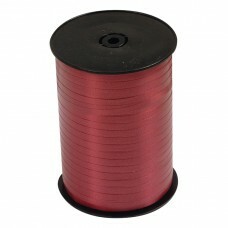 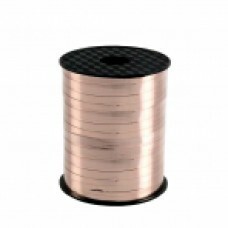 Azalea Ribbon Spool mm 1 PC..
Ruby Ribbon 500m x 5mm..
Black Ribbon Spool - 500m x 5mm 1 PC..
Burgundy Ribbon Spool - 500m x 5mm 1 PC..
Citrus Ribbon Spool - 500m x 5mm 1 PC..
Hunter Ribbon Spool - 500m x 5mm 1 PC..
Eggshell Ribbon Spool - 500m x 5mm 1 PC..
Emerald Ribbon Spool - 500m x 5mm 1 PC..
Metallic Gold Ribbon Spool - 230m x 5mm 1 PC..
Gold Ribbon Spool - 500m x 5mm 1 PC..
Light Green Ribbon Spool - 500m x 5mm 1 PC..
Holographic Silver Ribbon Spool - 230m x 5mm 1 PC..
Iridescent Blue Ribbon Spool - 230m x 5mm 1 PC..
Iridescent Pink Ribbon Spool - 230m x 5mm 1 PC..
Iridescent White Ribbon Spool - 230m x 5mm 1 PC.. 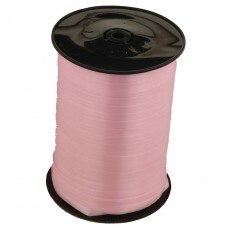 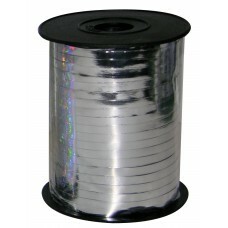 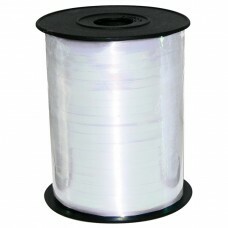 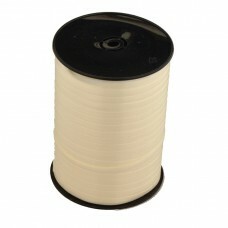 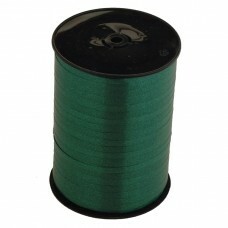 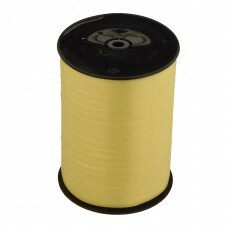 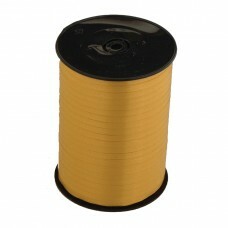 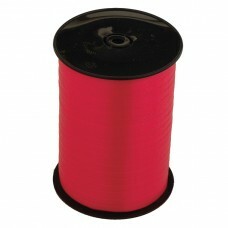 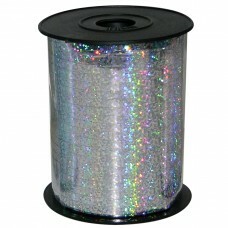 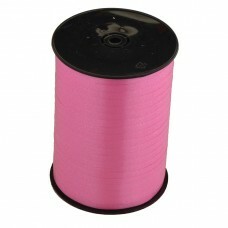 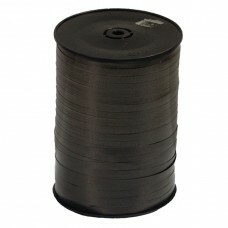 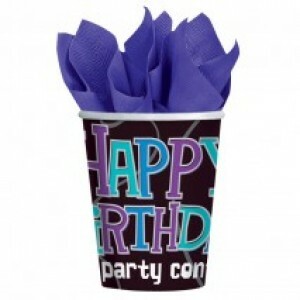 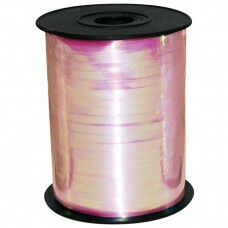 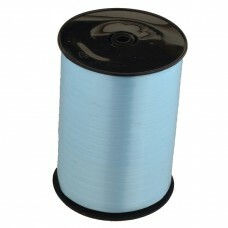 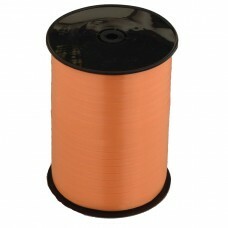 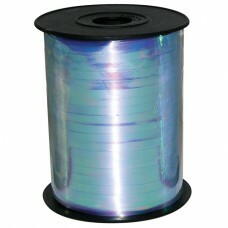 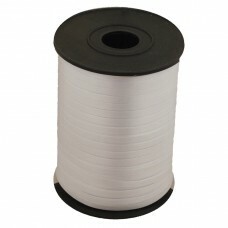 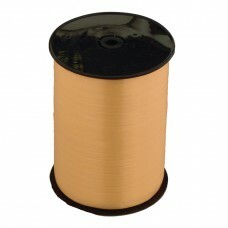 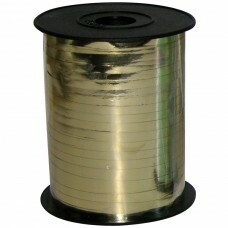 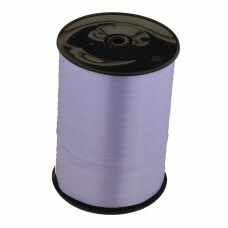 Lavender Ribbon Spool - 500m x 5mm 1 PC.. 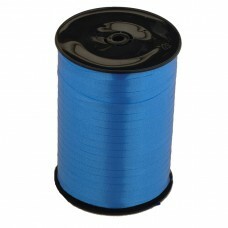 Lemon Ribbon Spool - 500m x 5mm 1 PC..
Light Blue Ribbon Spools - 100 Yard x 5mm - 1 PC..
Light Blue Ribbon Spool - 500m x 5mm 1 PC..
Lilac Ribbon Spools - 100 Yard x 5mm - 1 PC..
Peach Ribbon Spool - 500m x 5mm 1 PC.. 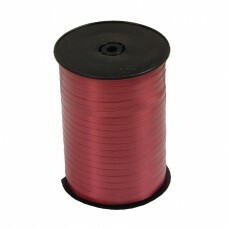 Pink Ribbon Spool - 500m x 5mm 1 PC..
Purple Ribbon Spools - 100 Yard x 5mm - 1 PC..
Purple Ribbon Spool - 500m x 5mm 1 PC..
Red Ribbon Spools - 100 Yard x 5mm - 1 PC..
Red Ribbon Spool - 500m x 5mm 1 PC..
Royal Blue Ribbon Spool - 500m x 5mm 1 PC..
Silver Ribbon Spool - 500m x 5mm 1 PC..
Metallic Silver Ribbon Spool - 230m x 5mm 1 PC..